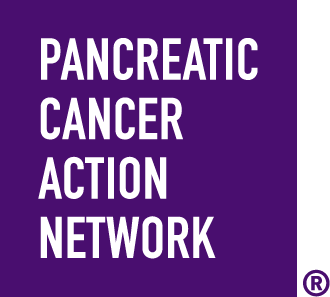 Pancreatic cancer has the lowest survival rate of all major cancers, at just 9%, and then only if caught early. Early catches don't happen often since there are generally few symptoms until the disease is advanced, and there are no reliable screening tests. Unfortunately, in the 12 years since Jolane passed away, progress has been frustratingly slow. There are many worthy causes in the world and I am a somewhat reluctant fundraiser but, in 2019, I’ve decided to join Wage Hope at PurpleStride, the walk to end pancreatic cancer. I hope you will consider making a donation, in any amount, to help change the course of this disease.